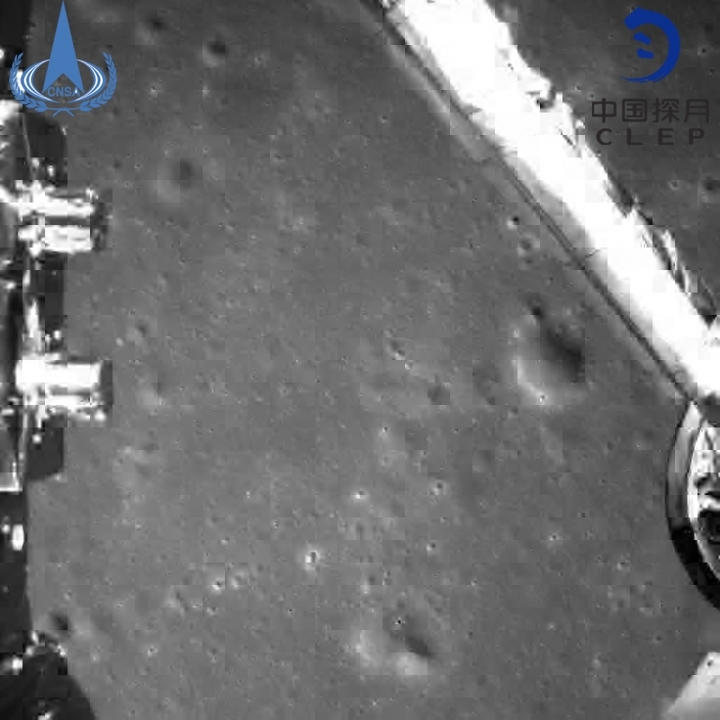 BEIJING — China's burgeoning space program achieved a lunar milestone on Thursday: landing a probe on the mysterious and misnamed "dark" side of the moon. Exploring the cosmos from that far side of the moon, which people can't see from Earth, could eventually help scientists learn more about the early days of the solar system and maybe even the birth of the universe's first stars. 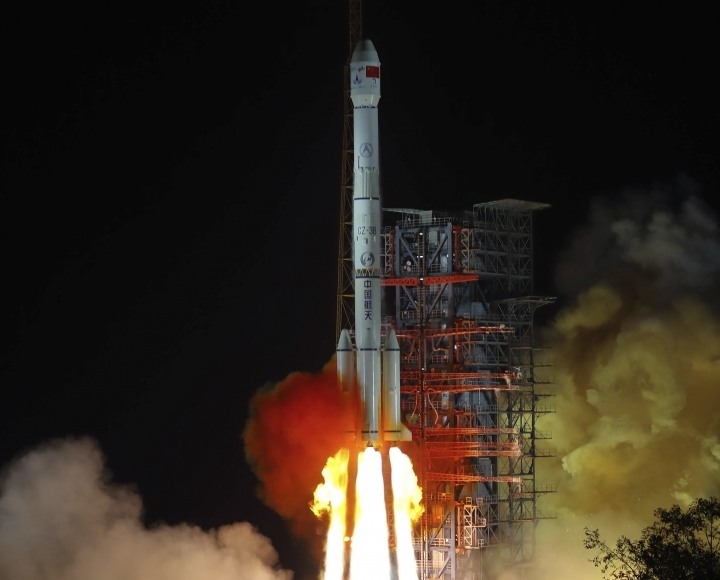 One challenge of sending a probe to the moon's far side is communicating with it from Earth, so China launched a relay satellite in May to enable Chang'e 4 to send back information. The mission highlights China's growing ambitions to rival the U.S., Russia and Europe in space, and more broadly, to cement its position as a regional and global power. "The space dream is part of the dream to make China stronger," President Xi Jinping said after becoming the country's leader in 2013. 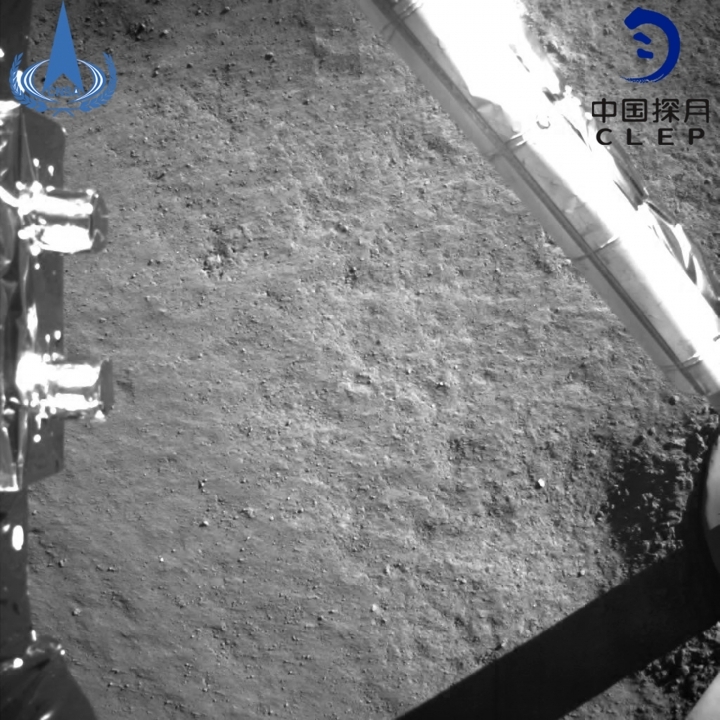 Chinese media and officials hailed the Dec. 8 launch of Chang'e 4 as one of the nation's major achievements in 2018. The landing was "a big deal" because it used an engineering technique of the spacecraft itself choosing a safe place to touch down in treacherous terrain, something called autonomous hazard avoidance, said Purdue University lunar and planetary scientist Jay Melosh. He recalled mentioning the idea of such a technique for an unfunded NASA lunar mission about eight years ago, only to be told it wasn't doable at the time. "The moon is more challenging to land on than Mars," Melosh said. "On Mars, you can pick out smooth areas." In 2013, the predecessor spacecraft Chang'e 3 made the first moon landing since the former Soviet Union's Luna 24 in 1976. The United States is the only country to successfully send astronauts to the moon — 2019 will mark the 50th anniversary of the Apollo 11 lunar landing — although China is considering a crewed mission too. The moon's far side is sometimes called the "dark side" in popular culture because it is always unseen from Earth and is relatively unknown, not because it lacks sunlight. 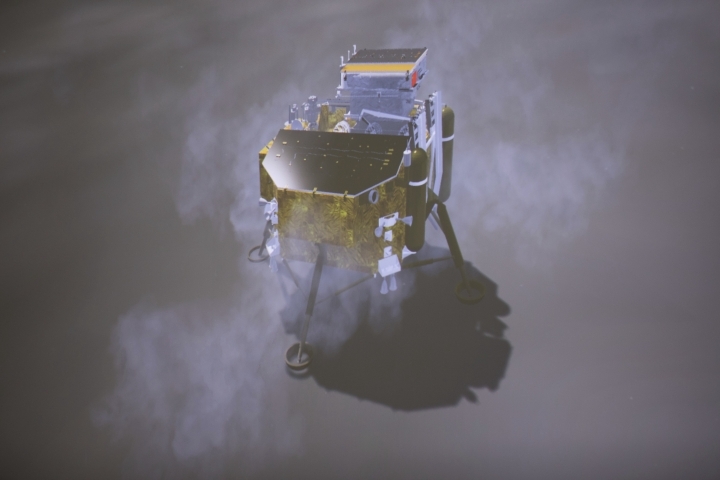 Chang'e 4, a combined lander and rover, will make astronomical observations and probe the composition of the soil. The spacecraft landed in the South Pole-Aitken basin, the oldest known impact zone. Scientists want to know how old — somewhere between 3.9 billion and 4.4 billion years old — to better understand a period in the solar system's history called the late heavy bombardment. That's when space rocks were careening off each other and crashing into moons and planets, including Earth. Knowing the age and chemical composition of this crash zone would help understand Earth's ancient history better, said Purdue's Melosh. Chang'e 4 could also contribute to radio astronomy. "The far side of the moon is a rare, quiet place that is free from interference from radio signals from Earth," mission spokesman Yu Guobin said, according to the official Xinhua News Agency. "This probe can fill the gap of low-frequency observation in radio astronomy and will provide important information for studying the origin of stars and nebula evolution." 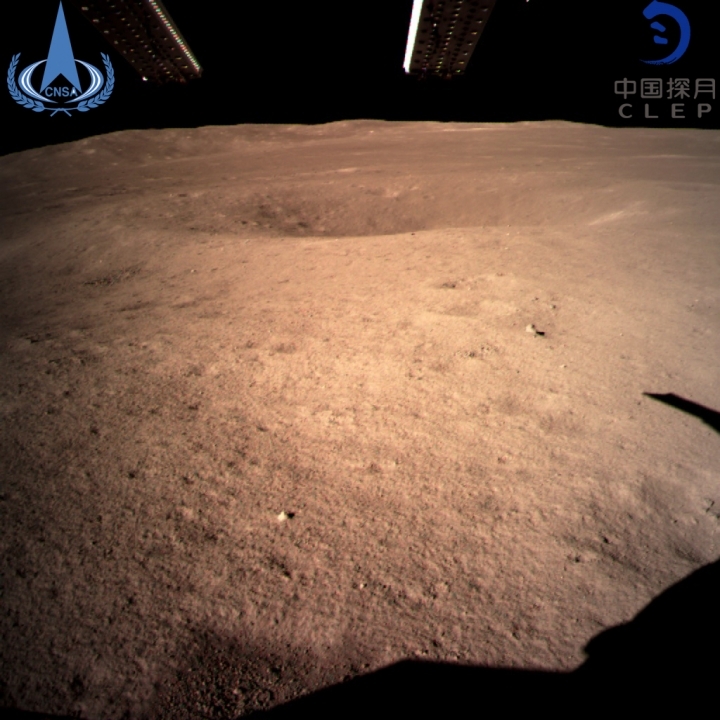 "Building a space power is a dream that we persistently pursue," said Wu Weiren, the chief designer of the China Lunar Exploration Project, speaking with CCTV at the Beijing Aerospace Flight and Control Center. "And we're gradually realizing it."